There’s absolutely nothing that a beer lover can’t combine with their passion. The same could be said for paddlers. So it should come as no surprise that several people have found ways to combine breweries and beer tastings with paddling tours. Some events only take place for a special few occasions during the summer, while others run all year long. While it’s probably not wise to drink and paddle, a brewery or bar makes a cracking final destination. If you have a passion for the craft of brewing and its history, or just for drinking beer, try one of these tours combining pints and paddling. This six-hour tour takes you to Barley and Hops Brewery in Frederick, Maryland. 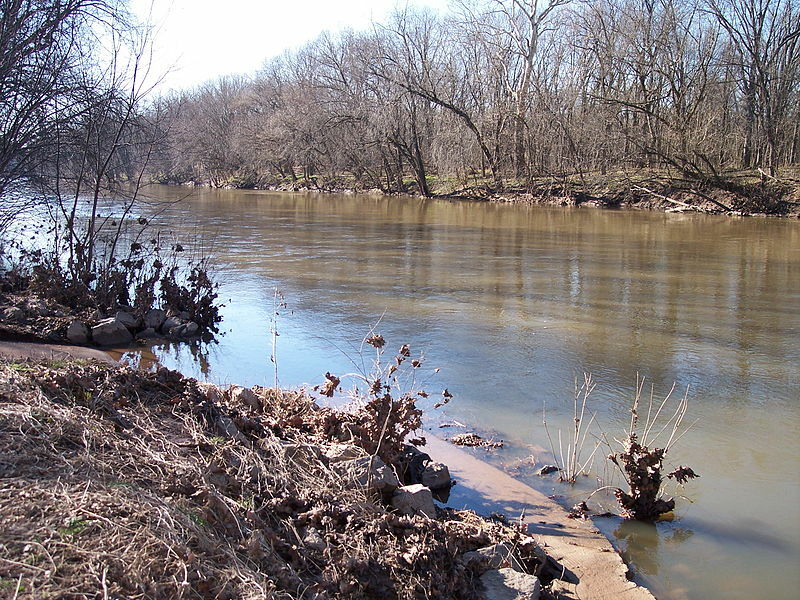 You’ll paddle along the Monocacy River for 5.8 miles in a kayak or canoe, ending up at the brewery for a refreshing brew. Suitable for paddlers of all levels, it’s a great chance to see some local wildlife, from ducks to the forest floor. Once you reach the brewery, you’ll be treated to a tour – which would be nothing without a tasting session. After sampling a half-dozen handcrafted beers, you can get some proper drinks in and combine them with some much-needed bar snacks to refuel after your long paddle. 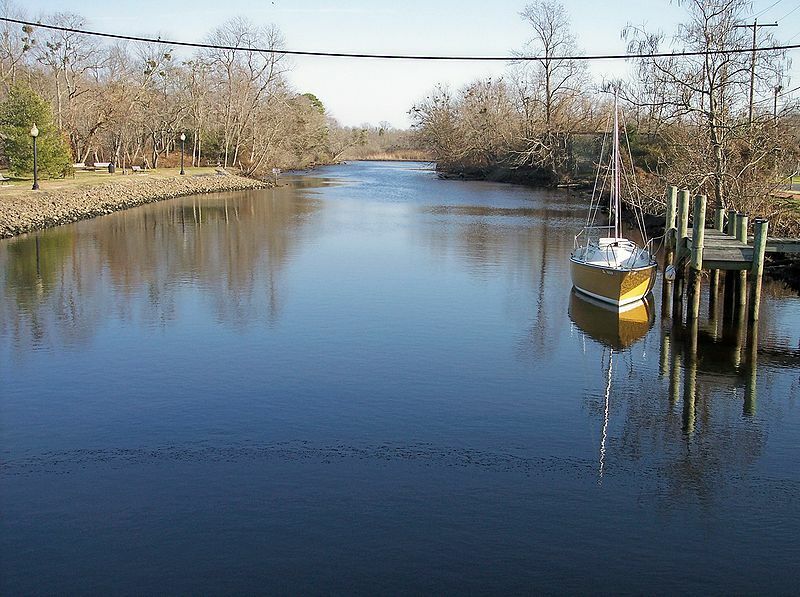 The tour is run by River & Trail, Saturdays June-October. If you arrive in Frederick too early in the year for one of the beer and paddling tours, they have a Beer Bacon Music festival in May – three of the best things in life. The one-day Maryland Craft Beer Festival is in May too, and the Frederick Beer Week runs at the end of May/beginning of June. You can also find several other breweries, such as Flying Dog, as well as the brewpub Brewer’s Alley. Basically, Frederick loves beer. This summer event lets you hit up six different breweries in one tour. Running since 2013, it’s become so popular that the organisers run out of kayak rentals. But that doesn’t mean they’re sold out – anyone else who wants to come can bring their own. For $35 (£23, €32), each paddler gets some event swag, the services of a guide, and of course plenty of entertainment. Speaking to M Live, Troy Daily, who runs the events with his brewery tour company, said that “everyone drinks as much or as little as they want”. Presumably everyone’s very responsible. Check out Paddle for Pints for more info. If you want to combine craft brews with kayaking in Delaware, this tour with Quest Kayak ends up at the Dogfish Head Brewery. 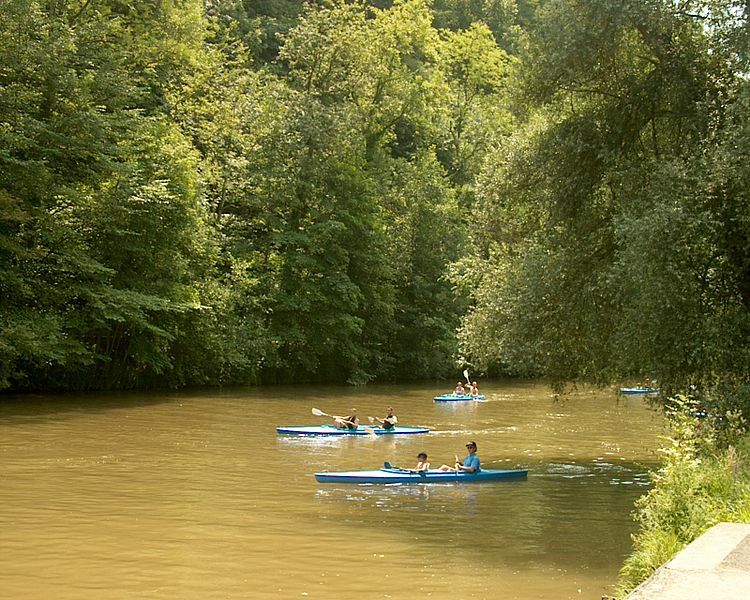 Whether you’re a seasoned paddler or you’ve never been in a kayak before, you can join the tour along the Broadkill River. After floating through the McCabe Nature Preserve for some wildlife spotting, you’ll get a tour of the brewery, a sample and a Dogfish Head pint glass as a keepsake. The tour runs from May to October at $65 per adult or $30 per child (age 6-14). You can find out more information and how to book at the Dogfish Head Brewery website or from Quest Kayak. A couple of hours paddling followed by a single brewery tour and taster not enough for you? 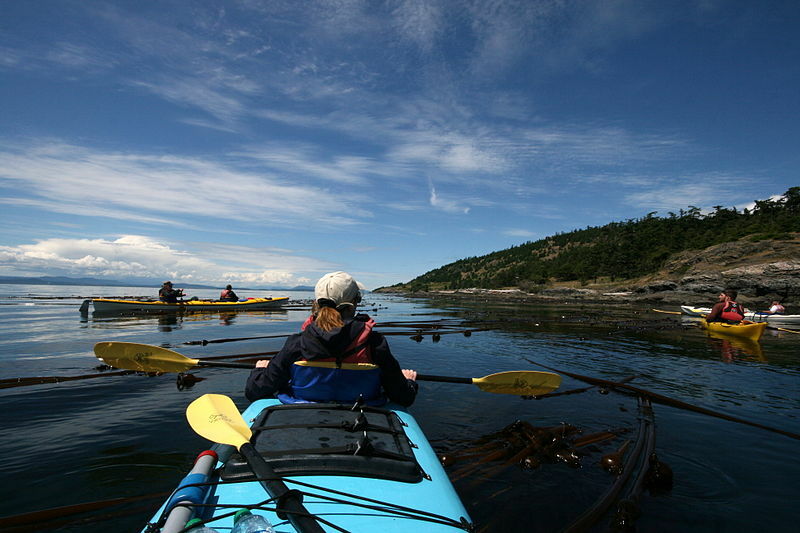 How about three days in Washington’s beautiful San Juan archipelago? There’s no fancy brewpub on this tour, though. 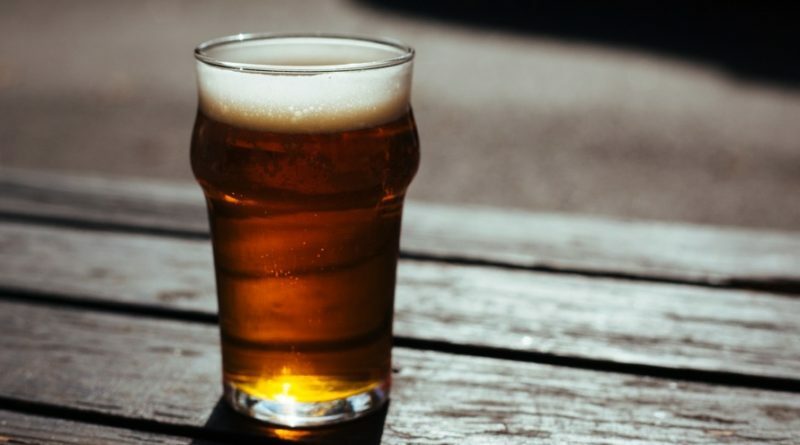 On each of the two nights, you’ll stop to camp and enjoy some beers from the Boundary Bay Brewing Company or Icicle Brewing Company as you gaze out at the sea. The beers will be paired with Outdoor Odysseys’ “delicious camp cuisine”, by which they probably mean that it’s food designed for camping, not that it loves musicals and has an impeccable fashion sense. The food is gourmet quality, so no tins of beans or dehydrated packets in sight. Find out more about this trip at Outdoor Odysseys. What? A beer and kayak tour outside of the USA? Why yes, it is possible. 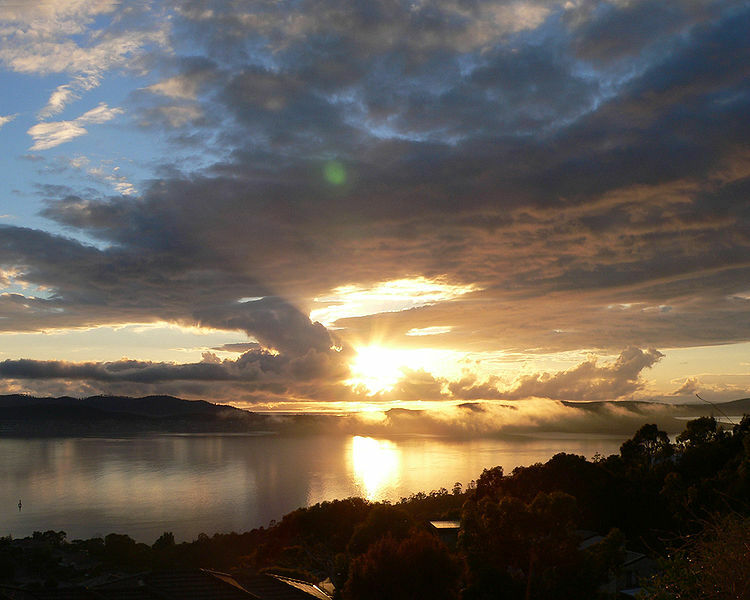 Beyond Tasmanian devils, a lot of people don’t know much about the Australian island of Tasmania. But it’s a beautiful place, ideal for nature lovers and adventurers alike. Adventure kayaking company TassieBound offers a self-guided twilight tour, that even beginners can enjoy. After a paddle down the Derwent River, paddlers will arrive at Derwent Valley’s Farm Bar, a farm-based brewery that makes both ales and ciders. Meet the owners and enjoy a guided tour, then finish it up with a selection of gourmet platters and a beer or cider. You can even buy some beef to grill on their BBQ or take away with you. Beer and beef, what more could you want? Check out TassieBound to find out more. Another one! This one’s much more accessible for anyone in Europe who doesn’t fancy travelling halfway around the world. Lesse Kayaks provides a tour down the Lesse River, from Gendrom to Anseremme, which Google says is in the south of Belgium. The 12km trip will take you about 2.5 hours if you set a good pace, and then you’ll get a guided brewery tour – and some samples, naturally. Here’s where you can find out about the tour. Back to the US – it is a pretty big country, after all, and they love both beer and paddling tours. 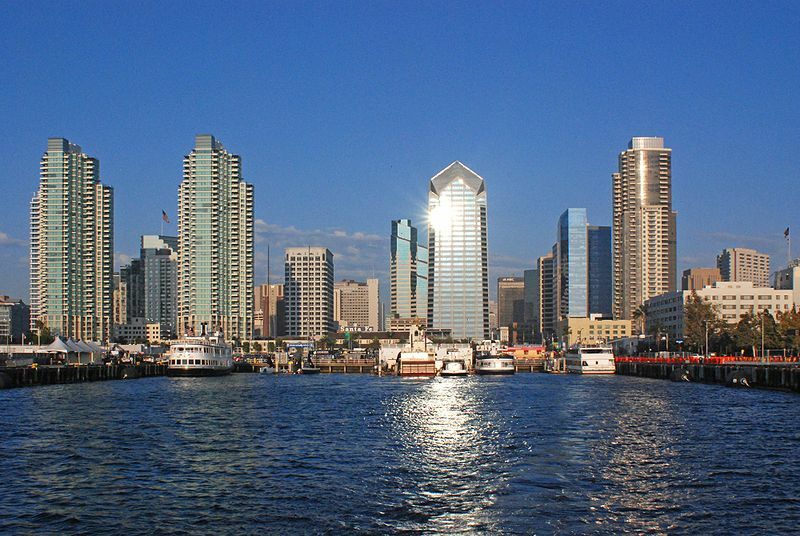 If you don’t fancy a canoe or kayak, you can combine some of San Diego’s finest beer with a trip on a stand up paddle board. Kai Vida’s Paddle and Brew Tour teaches you the basics of paddle boarding to get you out on the water and show you what San Diego has to offer. 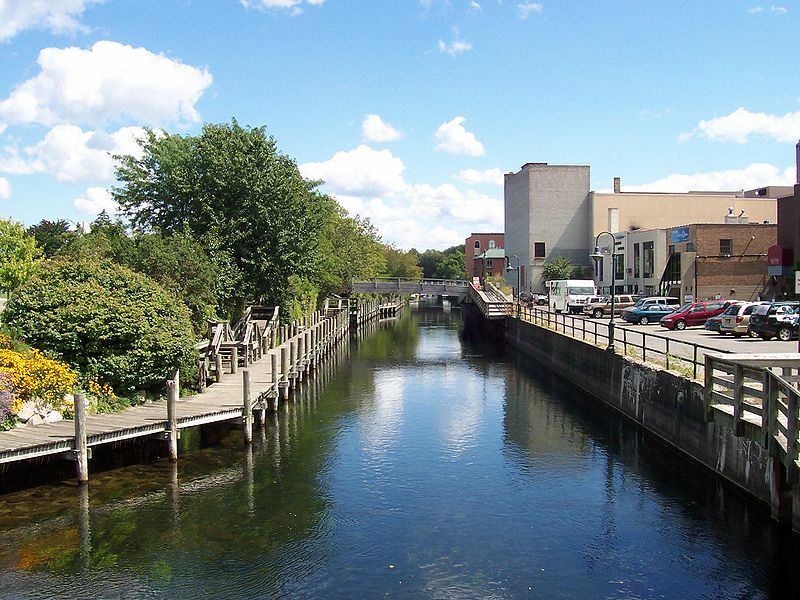 Once you’ve taken in the sights from on top of the water (and probably in the water a few times as well), you get to enjoy a guided tour of “some of the finest microbreweries in town”. The whole package lasts five hours, and they can pick you up from multiple locations (although not all at once, because that would be breaking the rules of physics). Go to Kai Vida’s website to find out more about the tour. Sometimes you just need to get away from it all. If you find yourself in Minnesota, Broken Paddle Guiding can help you find the tranquility (and the beer) you need on their Sunset Beach Tour. 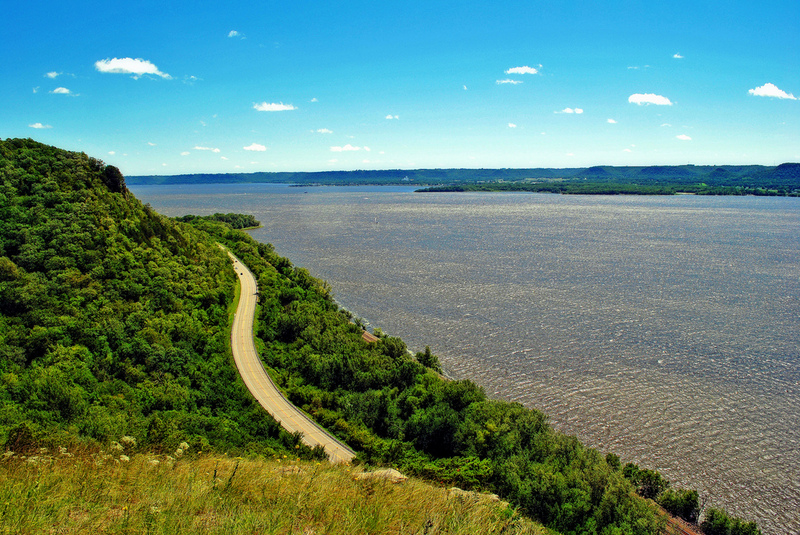 This one gives you the chance to enjoy a leisurely paddle along the Mississippi (not the whole thing, obviously) before stopping for a beach break alongside Lake Pepin. Then it’s off for another paddle towards a local brewery for a well-deserved craft brew. Read about the tour and how to book on the Broken Paddle Guiding site. That’s about it for now, but there could be another post in the future as we discover more paddling and beer combos. If you know of any we’ve missed out, let us know in the comments! Thanks to littlevisuals.co, Tim Kiser, Iulus Ascanius, Tim Kiser (again), John Trainor, Shizhao, Penelopeia, Rctckc and Aaron Carlson for the images.